Dynamic Innovation, Futuristic Conceptual Trends & Fair Value of money to consumer with use of sustainable yarn & adding functional value are goal of Amber Home. The new generation leadership of company’s directors has taken initiative to create the Home Textile & Home Garments with added functional value and using sustainable inputs. 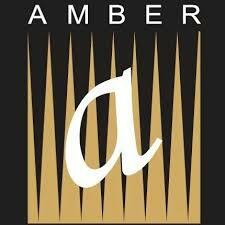 If Amber Home has registered itself in our Germany b2b portal you will find full information on its profile.